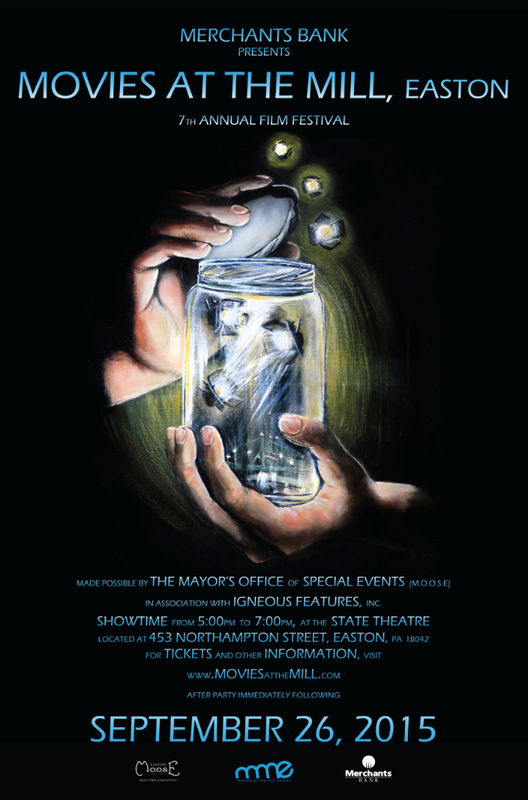 Home > Join Us for the Premiere of “The Bottle” at Movies at the Mill! “The Bottle” has been chosen as an official selection for the 2015 Movies at the Mill. The event will take place at the State Theater on Saturday, September 26th in Easton, PA from 5PM to 7 with an offsite reception to follow. Previous Post: The Bottle is a Wrap! Next Post: Winner of the Best from the Valley Award!